in Winnipeg Manitoba and rural Manitoba . Great features for Manitoba Festival Events. Delivery, Pick up, Set up and Take down are included with our items. Delivery, Set up, and pick up of rental items are included in the prices for the Winnipeg , Mb area. Generators $75.00 ( Generators are only needed if power is not available) , each attendant is $20 per hour (if needed) , and mileage outside of Winnipeg , Mb is an extra cost ( if needed). Any other questions, please don’t hesitate to ask. Book soon! Availability will be determined for exact dates and times. $155.00 + gst for 3 hours.$55.00 for each additional hour rented. 16ft x 18ft and 14ft High.high. engaging title. High quality images go a long way in looking professional online. $155.00 + gst for 3 hours.$55.00 for each additional hour rented. 16ft x 18ft and 13ft high. online. $155.00 + gst for 3 hours.$55.00 for each additional hour rented. 14ft x 16ft and 14ft high. $175.00 + gst for 3 hours $65.00 for each additional hour rented. 16ft x 18ft and 14ft high. 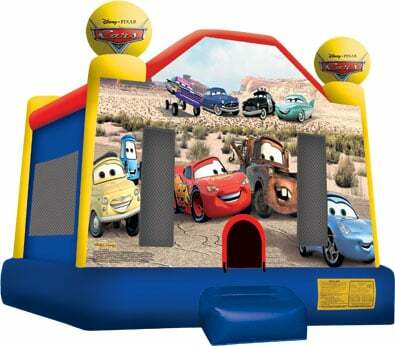 $175.00 + gst for 3 hours.$65.00 for each additional hour rented. 16ft x 18ft x 14ft high. 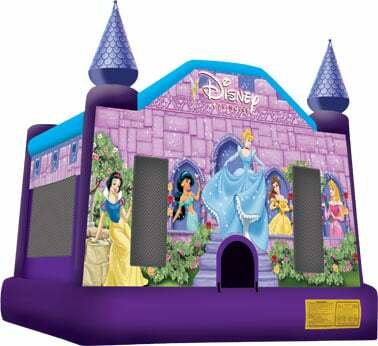 $175.00 + gst for 3 hours.$65.00 for each additional hour rented. 16ft x 18ft x 15ft high.professional online. Generators $75.00 ( Generators are only needed if power is not available) , each attendant is $20 per hour, and mileage outside of Winnipeg , Mb is an extra cost ( if needed). Any other questions, please don’t hesitate to ask. 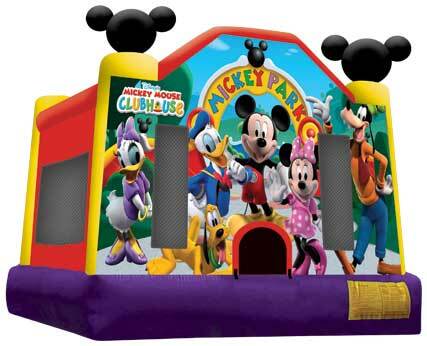 Visa and MasterCard payment are accepted by Playworld Fun Rentals . 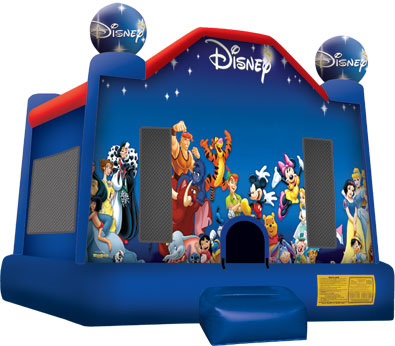 Whether you are looking for an adventure, an entertaining birthday party , festival , or organizing a business event, Playworld Fun Rentals will assist you in meeting your entertainment needs. 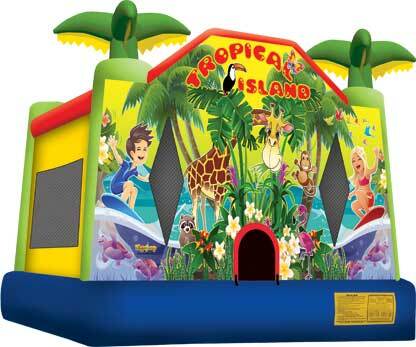 Inflatable Bouncers, Bouncy Castles, Inflatable Giant Slides, Obstacle courses, Bouncer / Slide combo units , and Dunk Tank in Winnipeg Manitoba and rural Manitoba . 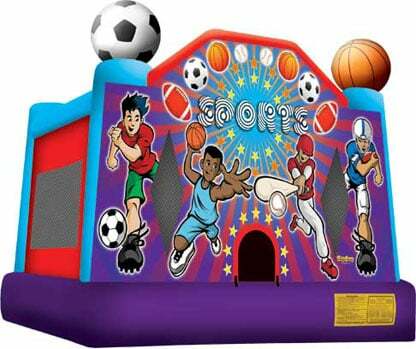 We rent fun with inflatables for your Birthday party, Christmas and Holiday Party , Company picnics and events, School, town, and community festivals, any special or promotional event you desire.